U.S. defense scientists have developed a way to turn ordinary silk into a bacteria-killing machine, according to a new report in Applied Materials & Interfaces, a journal of the American Chemical Society. By using a simple dip-and-dry treatment, researchers from Ohio’s Air Force Research Laboratory created e a fabric that kills disease-causing bacteria—even armor-coated spores like anthrax—in minutes, paving the way for a raft of applications such as curtains and other protective coatings that could shield homes and other buildings from bioterrorist attacks. 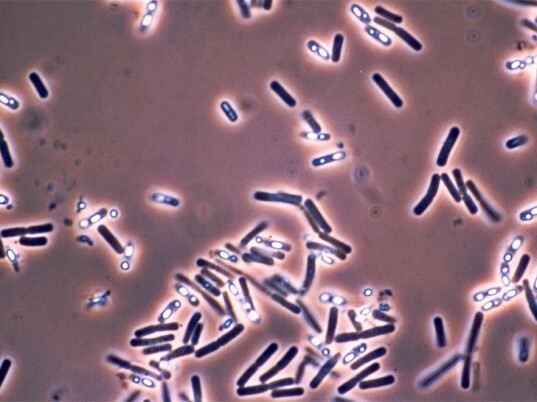 Bacteria from the Bacillus species, which includes anthrax, can stay dormant for millennia by enclosing themselves in a tough shell that withstands heat, radiation, antibiotics, and severe environmental conditions, according to Rajesh R. Naik, one of the paper’s authors. Silk treated for just an hour killed all of the E. coli bacteria tested on it within 10 minutes. Although microbe-destroying chemicals have been applied to fabrics like cotton, polyester, nylon, and Kevlar, the treated fabrics are less effective against the hardier spores. A chlorinated form of silk, soaked in a solution that includes a substance similar to household bleach, proved the exception, however. Silk that was treated for just an hour, then allowed to dry, killed all of the E. coli bacteria tested on it within 10 minutes. Likewise, the fabric held its own against spores of a close anthrax relative that researchers used as a substitute. 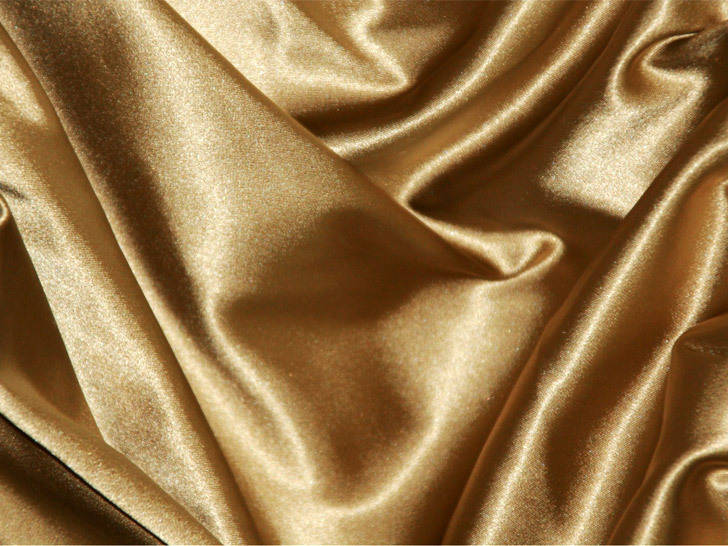 “Given the potent bactericidal and sporicidal activity of the chlorinated silk fabrics prepared in this study, silk-Cl materials may find use in a variety of applications,” Naik says. Other uses, he adds, include purifying water in humanitarian relief efforts and trapping or filtering toxic substances. U.S. defense scientists have developed a way to turn ordinary silk into a bacteria-killing machine, according to a new report in Applied Materials & Interfaces, a journal of the American Chemical Society. By using a simple dip-and-dry treatment, researchers from Ohio's Air Force Research Laboratory created e a fabric that kills disease-causing bacteria�even armor-coated spores like anthrax�in minutes, paving the way for a raft of applications such as curtains and other protective coatings that could shield homes and other buildings from bioterrorist attacks.